As one of the leading voices of the new biology, Bruch Lipton is bridging science and spirit to foster responsible co-creators of a harmonious planetary future. 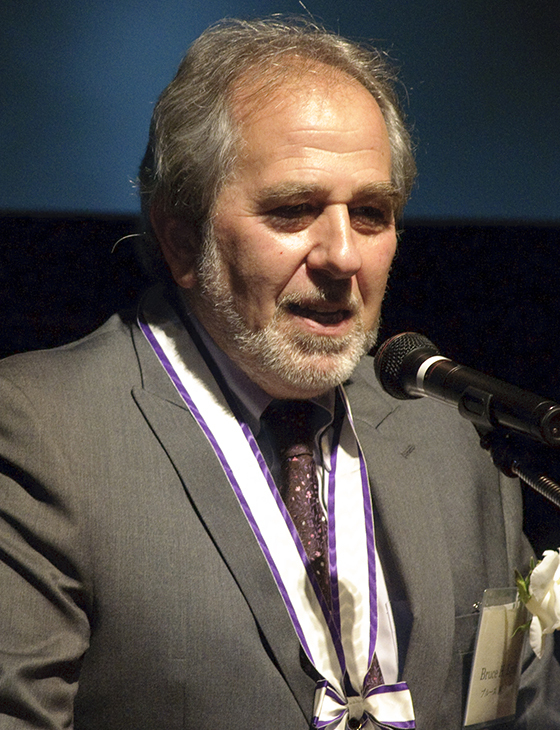 Bruce Lipton received his Ph.D. degree from the University of Virginia at Charlottesville. He taught at the University of Wisconsin’s School of Medicine, and later performed pioneering studies at Stanford University’s School of Medicine, which revealed that the environment, operating though the membrane, controlled the behavior and physiology of the cell, turning genes on and off. His discoveries, which ran counter to the established scientific view that life is controlled by the genes, presaged one of today’s most important fields of study, the science of epigenetics. Author of The Biology of Belief, he has been a guest speaker on hundreds of TV and radio shows, as well as a keynote presenter for national and international conferences.